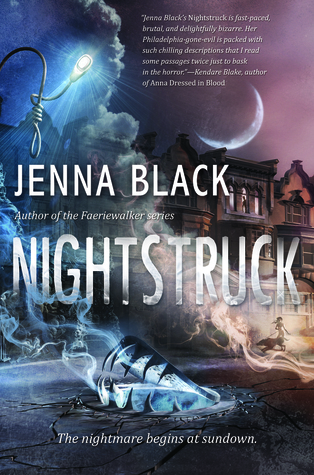 I loved Jenna's Faeriewalker series. I'm really excited to read this new book! SO cannot wait to read this one either! I just got an arc of this and am thrilled. I think it sounds really interesting and I can't wait to get to it. Hope we both love it! I haven't finished reading her Replica series but this sounds awesome too! Ooh, interesting! I've not read anything by the author, but I'll take your word for it that she's good. And Becket is a very cute name for a girl!